Aliport manufacture and install a variety of high quality car ports after a survey by our professional fitters. We manufacture aluminium structures for domestic properties, including car ports and canopies. At Aliport, we’re the experts in designing, manufacturing and installing the best canopy or car port for your home. One of our professional and friendly team members will survey the space you have, taking into account your specifications and requirements before suggesting a convenient solution. Our extensive range of canopy and car port designs suit a variety of different properties, but the one thing you can be certain of is that all our structures are made from quality materials to the highest possible standards. Even if you have an unusual space or a requirement not met by our standard models, we will happily offer a bespoke solution, working with you to design, manufacture and install a custom car port or canopy. 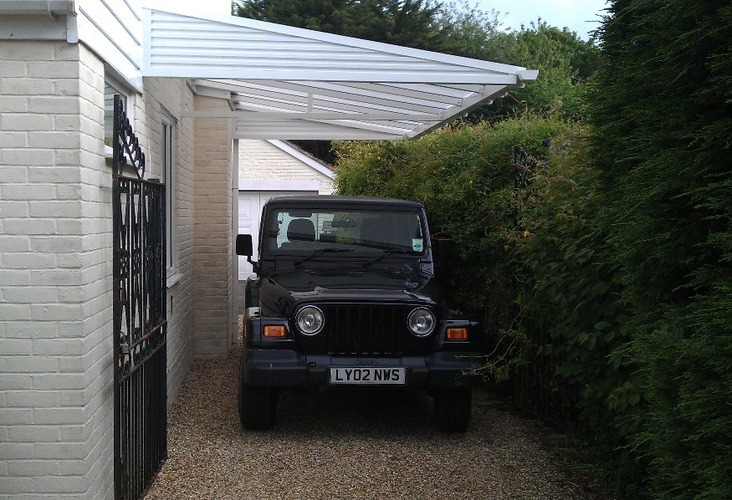 Our design team are on hand to help you realise even the most unconventional canopy or car port design for your home. 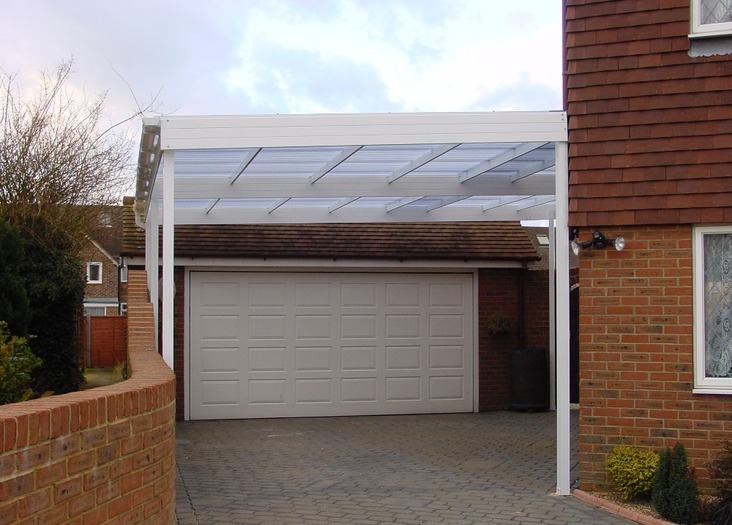 For more information on our canopy and car port designs throughout England and Wales, speak to a member of our professional and friendly team today. Call 0800 141 3959 or contact us online. "I am absolutley delighted with my new car port. I've never written a letter like this before but I was so impressed I had to let you know. The planning application was completely effortless on my part and the engineers who constructed the car port were both so pleasant. " The professional and friendly team at Aliport have a wealth of experience helping people to achieve the carport or canopy they want. All our designs conform to all Codes of Practice and Building Regulations, so you can rest assured that our designs leave you with a high quality product that lasts for years. Why not look through our Gallery to see just a selection of the designs that Aliport have manufactured and installed over the years? 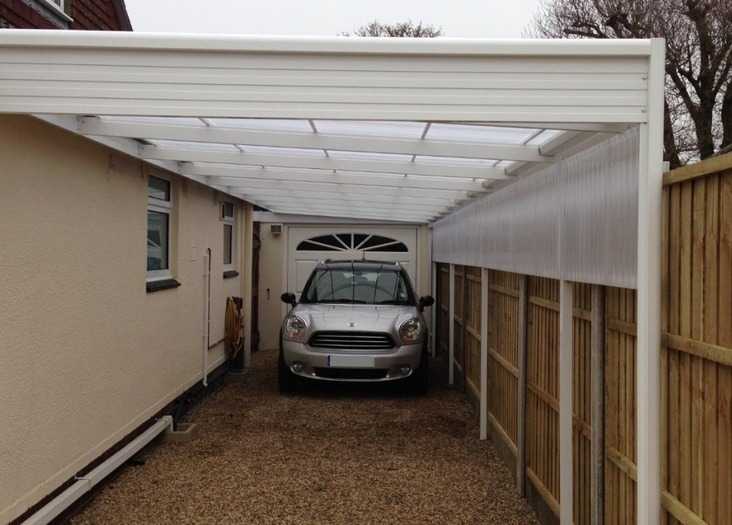 We only use the best technology to provide you with a long-lasting, low-maintenance canopy or car port design and our testimonials show just how easy it is for your car port to be installed.